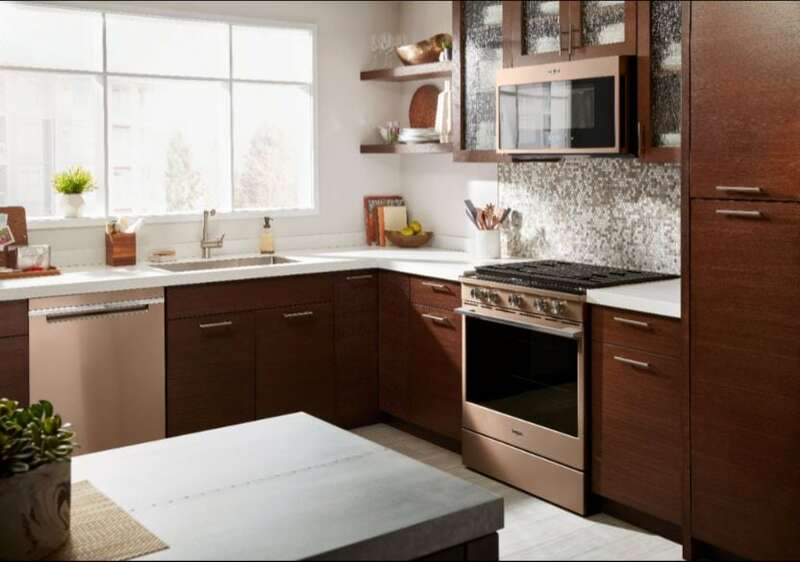 Looking for Help Choosing Your Next Home Appliance or Tech Gear? Join the Best Buy Open House Event January 19! I was compensated in the form of a Best Buy Gift Card and/or received the product/service at a reduced price or for free. The opinions in this post are 100% mine. Are you looking for new tech or appliances, but need a little help? Here’s some good news – Best Buy is holding an Open House Event at select Best Buy locations this Saturday, January 19th from 11 am to 3 pm! Find the Best Buy Open House Event location nearest you! 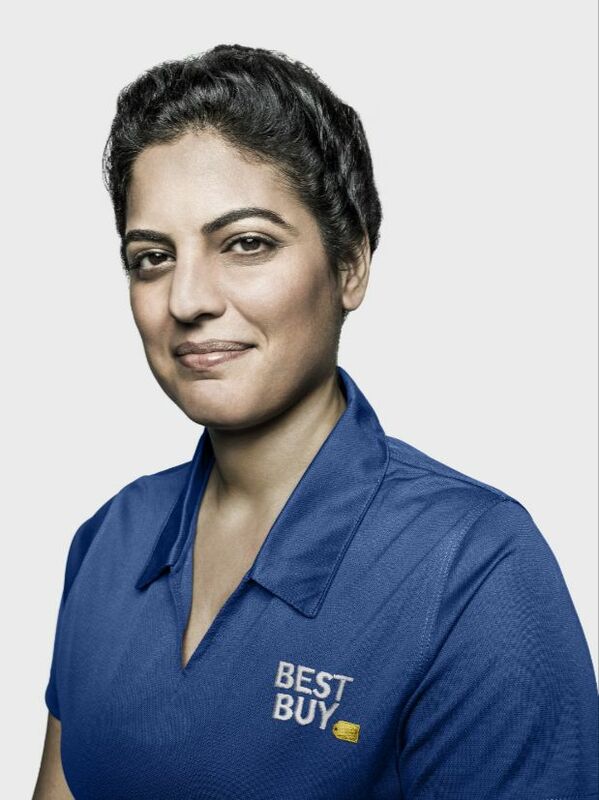 It’s the perfect chance to ask Best Buy’s Blue Shirt experts all of your questions, and learn about the best in major appliances from Samsung, Whirlpool, Café and GE. Are you interested in home theater? They can help you! Plus, check out the free upgrade checks with Best Buy Mobile. 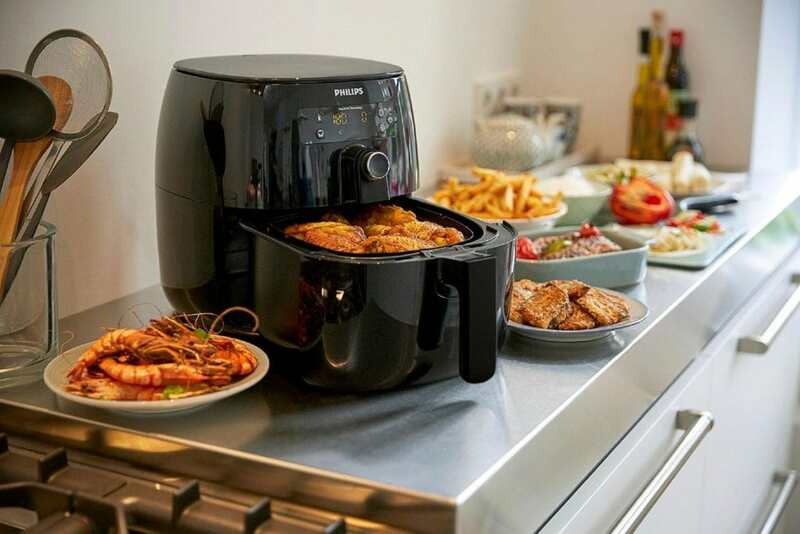 There are even experts on hand to help you see how small appliances can make your every day life a bit easier. If you’re like me, when you think about Best Buy, you probably think about tech like the newest laptops, the best cameras (I have my eye on an amazing full frame Canon DSLR there! 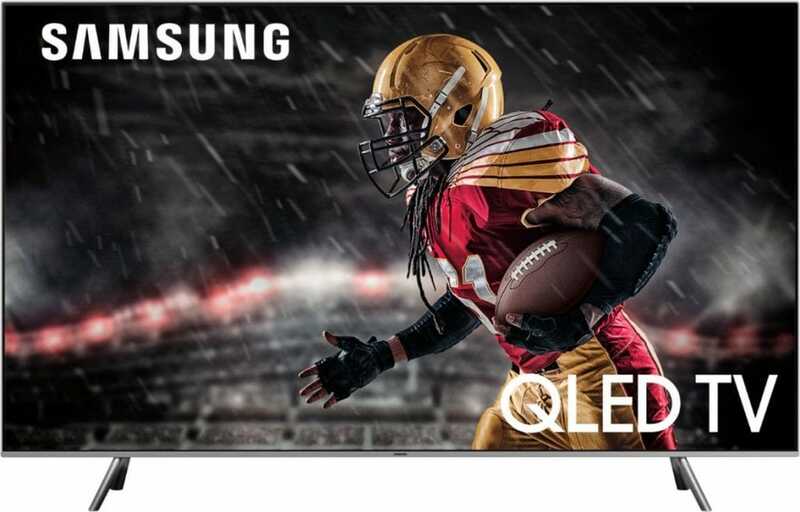 ), or even the best big screen TVs. 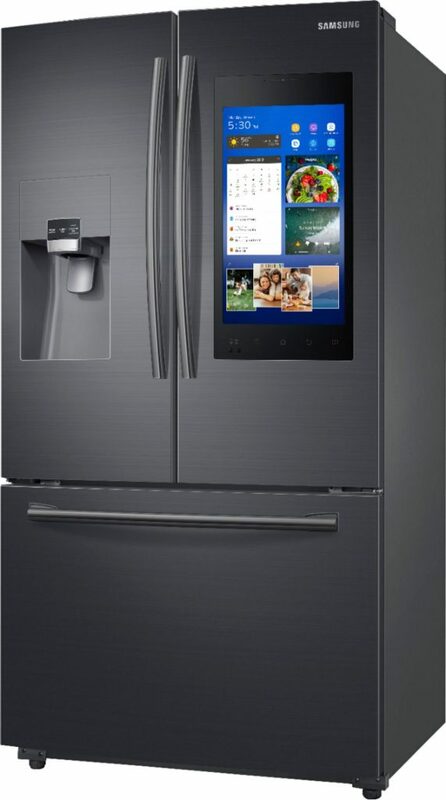 But did you know that Best Buy also has a full range of almost every major appliance you could ever need? There’s everything from ovens and fridges to washers and dryers and more? Click here to see the Best Buy Open House Event location nearest you! Get a free $100 Best Buy Gift Card when you buy two or more appliances $999 and up. This offer is in-store only. Coupon will be given out at the event. You have from Saturday, 1/19 – Monday, 1/21 to redeem. Visit the Best Buy Open House Event page for more details and to learn which store near you is hosting the event!